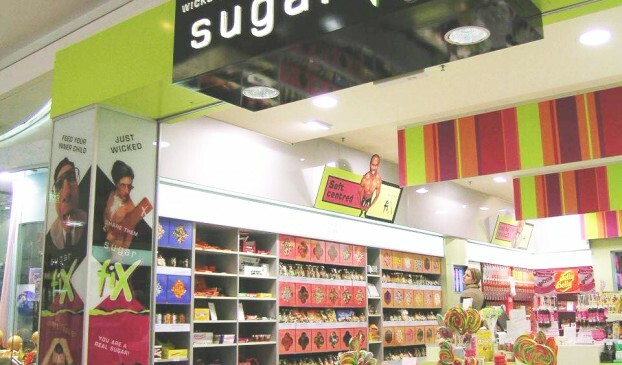 Sugar Fix is a chain of stores selling high quality confectionery. 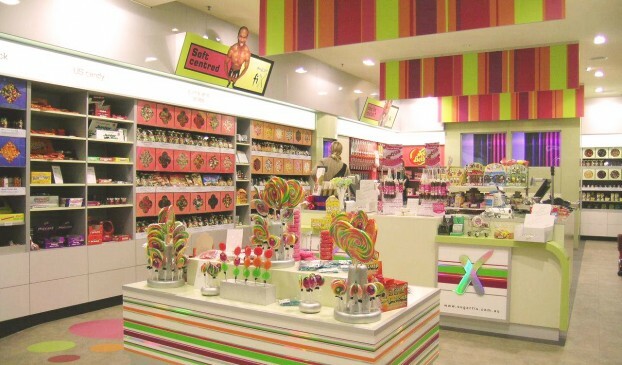 Stocking a unique range of confectionery sourced from all over the world, including the US, UK, Brazil and Europe, Sugar Fix is a unique store concept primarily appealing to young adults for that quick sugar-hit. Our brief was to create a unique concept, market positioning, interior design and branding, with a wide market appeal. The first stores opened are trading well above the client’s expectations. The Warringah Mall store has received the National Retailer’s Association’s Best Store Design Awards. 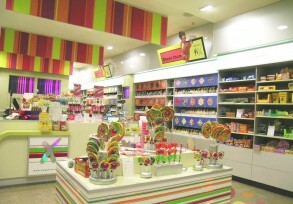 This design has received Best Store Design Award, by the National Retailers Association.